Derbyshire Record Office is saddened to hear of the death of David Hey, a historian of great significance for our county and much further afield. David was known for his methodical approach to research and for producing truly readable scholarly writing, and he provided encouragement and guidance for those taking their first steps in local history. He was also, we are pleased to say, a regular user of our services. There are over 60 copies of his landmark text, Derbyshire: A History (2008) noted in the Derbyshire Libraries catalogue. Users of the e-books service will be pleased to learn that his 2014 work “A History of the Peak District Moors” is available to borrow, as is the Oxford Companion to Family and Local History (2010) of which David was the editor. David Hey’s obituary in the Guardian is well worth reading. We recently heard the sad news that Joan Sinar, Derbyshire’s first county archivist, died in January. She was 89 and had been living in Northern Ireland with her husband until her death. Joan Sinar first came to Derbyshire in 1962 and was responsible for setting up the Record Office. She’d spent the previous ten years in Devon, where she established Devon Record Office. Having been born in Lancashire, she moved from Devon to Derbyshire because she missed the north. 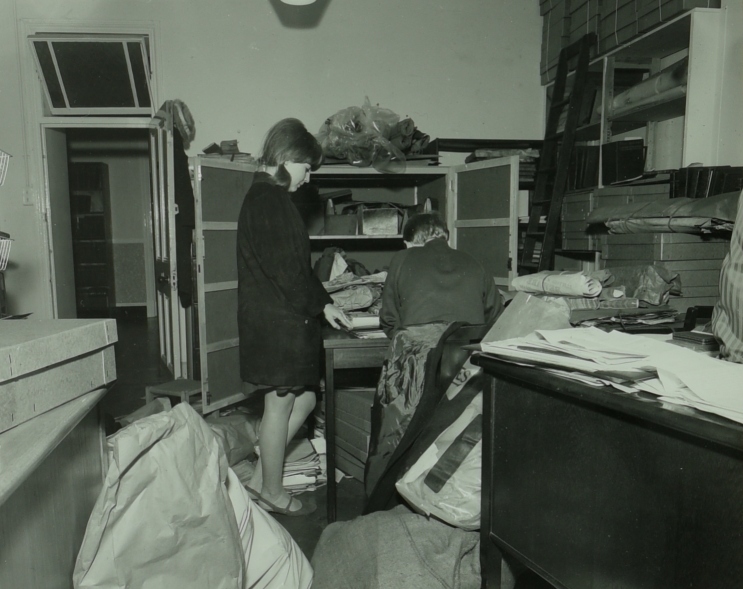 By1968 the set up had been improved, with a separate searchroom and additional storage within county hall in what used to be the old Smedley’s Hydro kitchens. The search for bigger and better accommodation continued, though, culminating in the move to the former Ernest Bailey school on New Street, Matlock, where the Record Office remains today. Miss Sinar retired in 1988, just as the Record Office began moving across to New Street. Over her 26 years as county archivist, she had overseen the acquisition of many important collections and built up the office from one room to a large building. Even after she left, she still maintained an interest in the Record Office and sent her congratulations when we reopened after our extension project in 2013. Joan Sinar was one of the legendary and redoubtable women who characterised the archive profession in the ‘heroic age’ of archives, as the county record office network was set up. 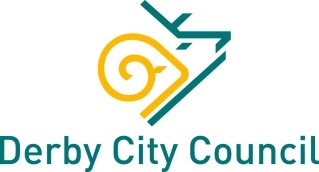 Derbyshire certainly owes her a huge debt of thanks for the preservation of the county’s history; you can read more about her in The Daily Telegraph obituary which was published on Saturday.